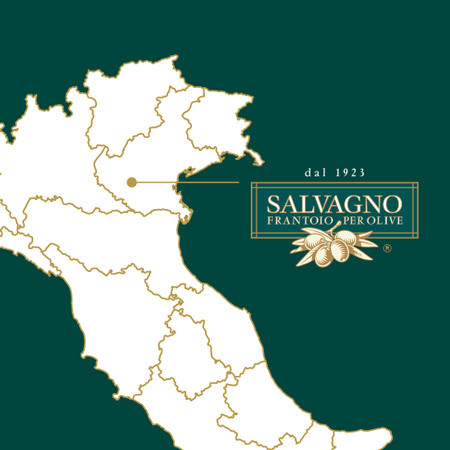 Salvagno oil, obtained via mechanical machining processes, maintains both its characteristics and the nutritional values found in the fruit unchanged, exalting its fragrance and flavour. 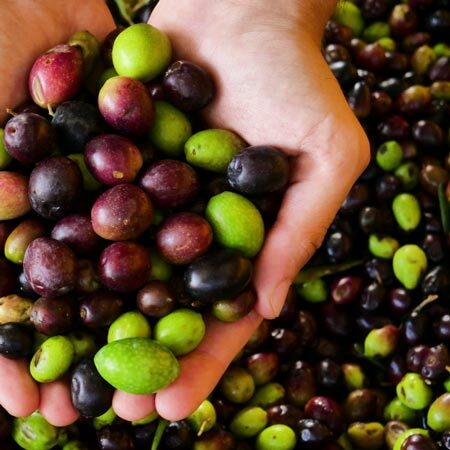 Olives have been known for thousands of years for their antioxidant and anti-inflammatory properties, which help keep our body healthy in a natural way. 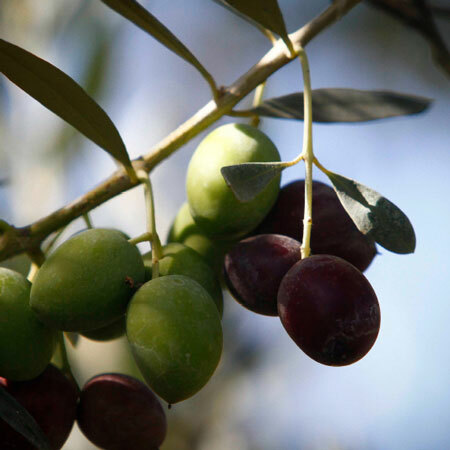 The benefits of olive oil have been proven by numerous studies which have confirmed that this food is a true elixir of health, crucial in every balanced diet and indispensable for children’s nutrition. 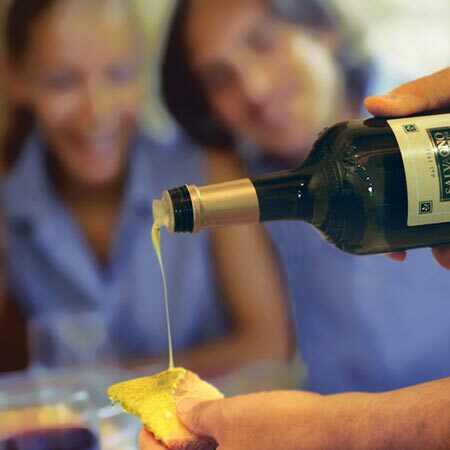 Salvagno's extra virgin olive oil, with its soft, clean aroma and its distinctive golden yellow colour, is ideal to accompany a healthy and balanced diet every day. History, culture and tradition are just some of the values behind a prestigious product of refined freshness that brings to you the scents and aromas of our territory. Our oil mill is not just a company; it is also a project of growth and development of human knowledge and experience, in harmony with the territory and its natural rhythms. The land that gives us the precious fruits we process is very important to us, and for this reason we are constantly committed to reducing our impact on it. The electricity consumed by our company is produced almost entirely by our photovoltaic system, thus limiting CO2 emissions into the atmosphere. We use an irrigation system with natural fertilizer, obtained from vegetation waters, to nourish our fields, while fully respecting current regulations. We produce natural fuel, via a special “sansa” treatment, that is used for producing heat with stoves and burners. We’re very attached to our land, and we do our best to respect it both at an environmental and economic level, by employing local workers and local producers for raw materials and packaging.